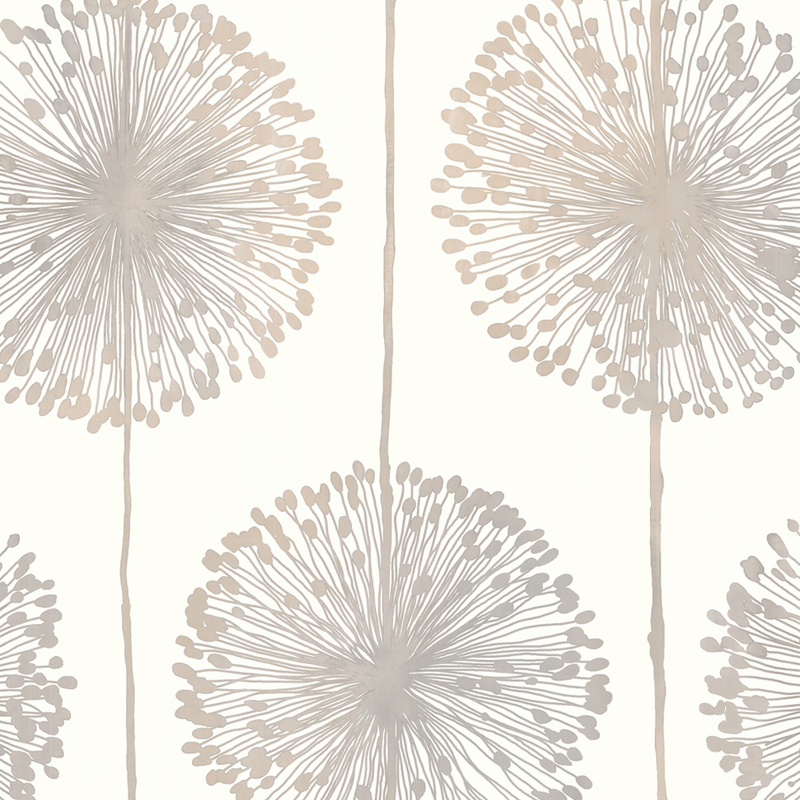 Thank you for your interest in our Dandelion wallpaper. As a manufacturer we are unfortunately not set up to sell directly to the public, however many of our retailers sell the Dandelion colourway you require (J04219). 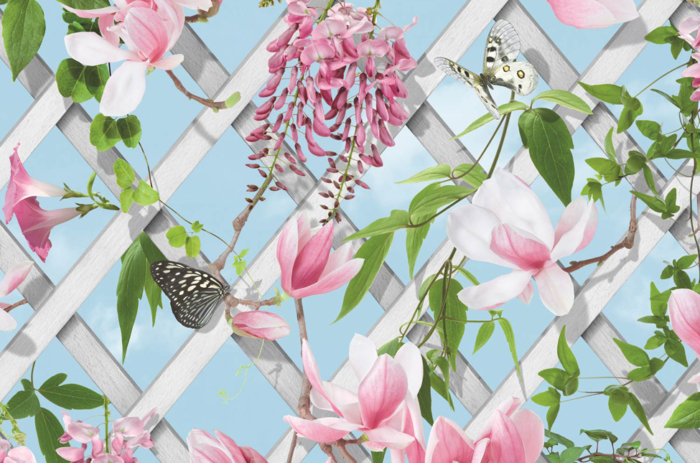 Not knowing where you are based, I can recommend some online retailers: Go Wallpaper, Wallpaper Central, I Love Wallpaper, or Lancashire Wallpaper to name a few. M, gold and grey in this paper? 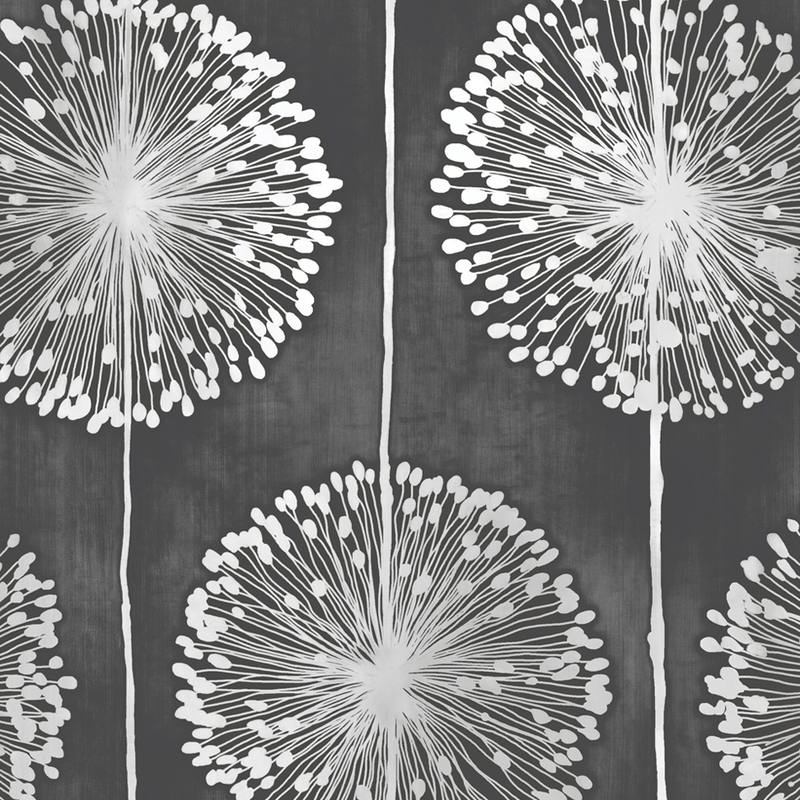 I’m not sure what you mean by “crew” – this paper is available in four colourways: black background with light grey dandelions; or a cream background with either grey/gold dandelions, lime green dandelions, or dark grey dandelions. Hope this helps! 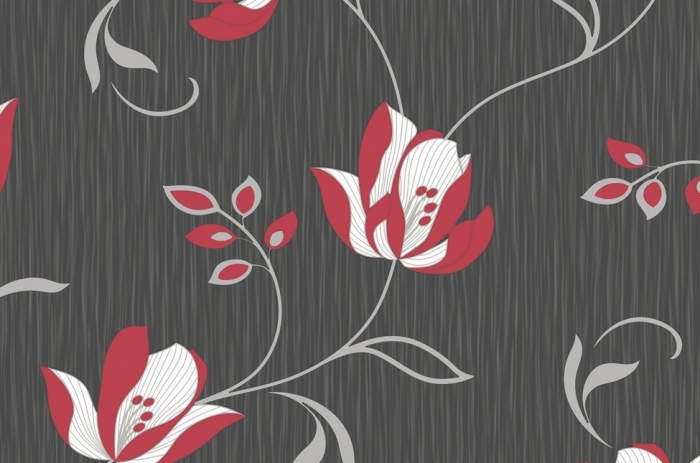 The square image shows a 53cm x 53cm sample as wallpapers are always 53cm wide. So you can work out how big the flower heads are in relation to the width. Muriva actually only supply to the trade, so we don’t have a sampling service – but you can contact any of our retailers to request a sample. 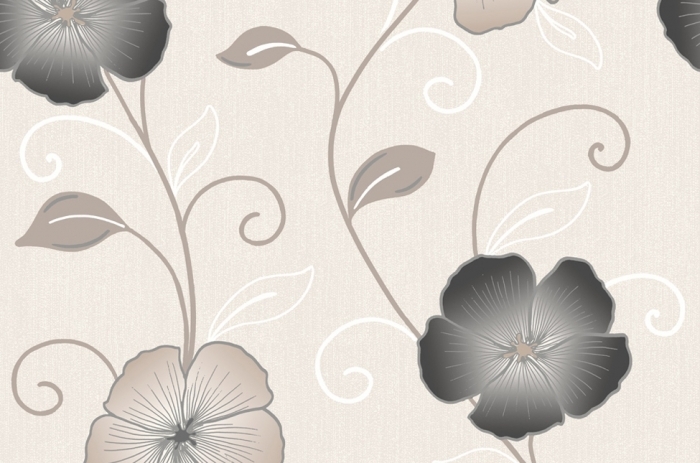 Some to try are: Go Wallpaper, Wallpaper Central, or I Love Wallpaper. Hi! I love your dandelion wallpaper. 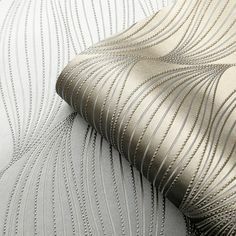 I can’t find a retailer that will ship your wallpaper to South Africa. Do you perhaps know of someone? Hi. Please could you tell me if the print on the lime green colourway is metallic? Thank you.